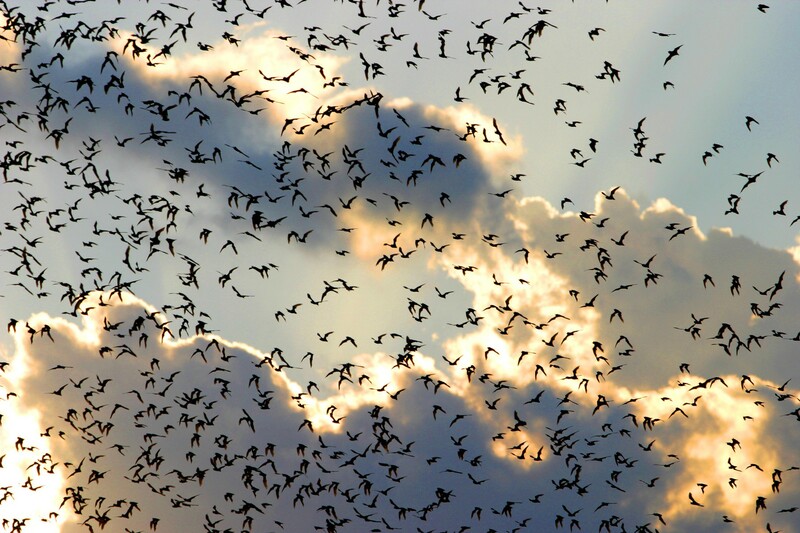 “Officials in the Great Smoky Mountains National Park caution that there have been numerous reports of bats acting erratically and caution people to avoid contact with them. Park biologists say bats should be hibernating now, but some have been seen flying in erratic ways during the day and diving toward people. Bats can carry diseases, including rabies. Any skin-to-skin contact is dangerous. Heath officials say people who have touched bats should seek immediate medical advice.